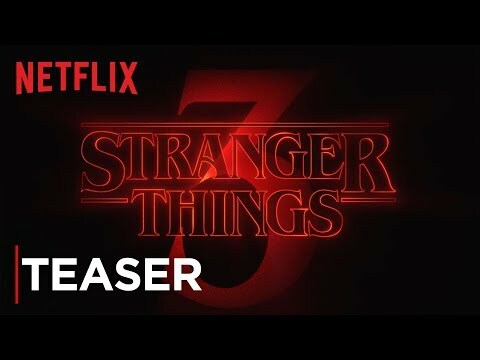 An innocent night playing Dungeons & Dragons takes a tragic turn for a group of friends in Hawkins Indiana when Will Byers disappears...seemingly into thin air. 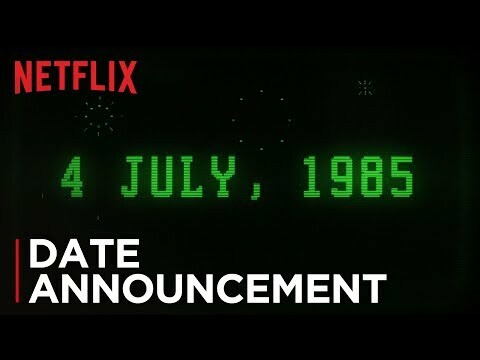 The year is 1983 and this small town is abuzz with conspiracy theories behind the missing boy's circumstances. As friends, family and local police search for answers behind his disappearance they are drawn into an extraordinary mystery involving top-secret government experiments, terrifying supernatural forces and the discovery of one very strange little girl. Her appearance and powers appear super human and the boys begin to understand that she might have a sinister connection to their missing friend. 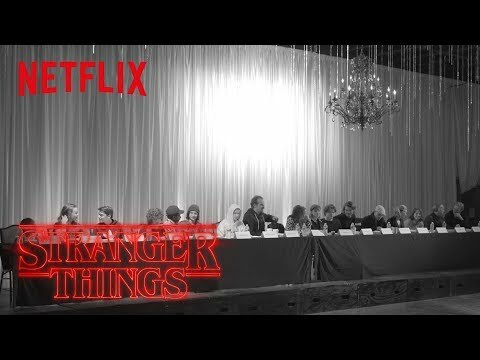 With the debut of an impressive young breakout cast (Finn Wolfhard, Gaten Mattarazzo, Caleb McLaughlin and Millie Bobby Brown as Eleven), "Stranger Things" is a love letter to the ubiquitous cult classics of the 80's. 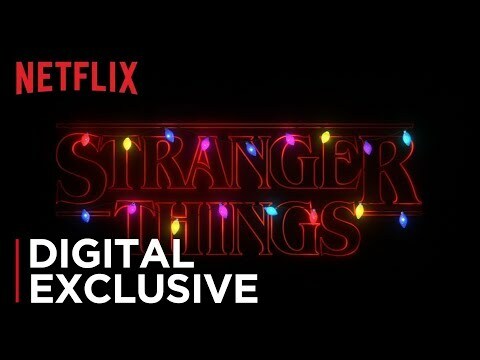 In Season 2, A year after Will's return, everything seems back to normal... but a darkness lurks just beneath the surface, threatening all of Hawkins. It's 1984 and the citizens of Hawkins, Indiana are still reeling from the horrors of the demagorgon and the secrets of Hawkins Lab. Will Byers has been rescued from the Upside Down but a bigger, sinister entity still threatens those who survived.